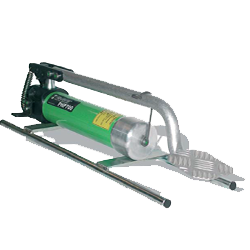 The PHP700 is a operate double speed foot pump, delivering a maximum pressure of 700 Bar. This new foot-operated hydraulic pressure pump is more compact for a better ergonomics with easy storage and portability. The PHM700 hand-operated hydraulic pump delivers a max. 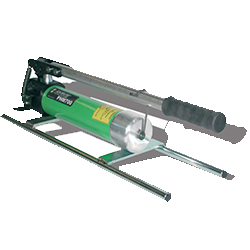 pressure force of 700 bar, and with a 2 speed hydraulic system, allows a quick pressure supply. The hand-operated pump is more compact for a better ergonomics with easy storage and portability.